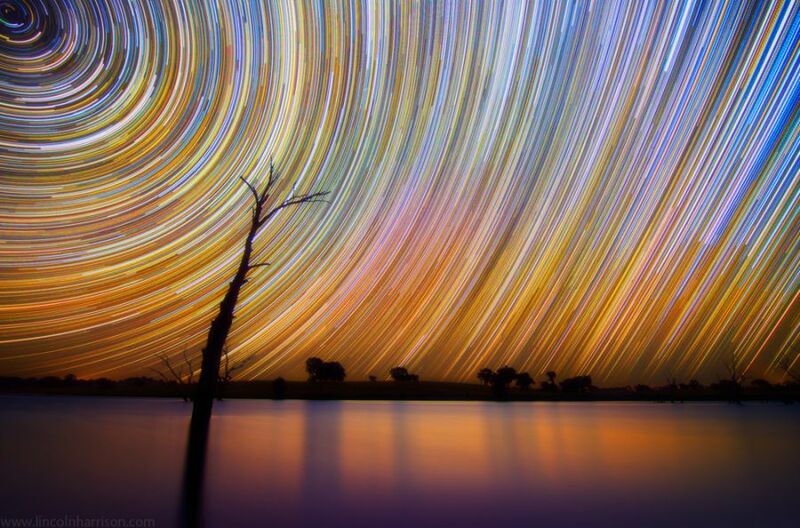 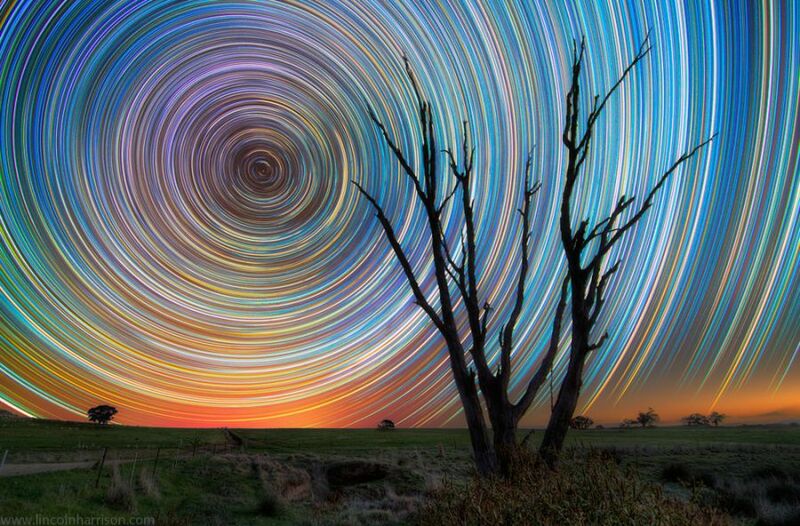 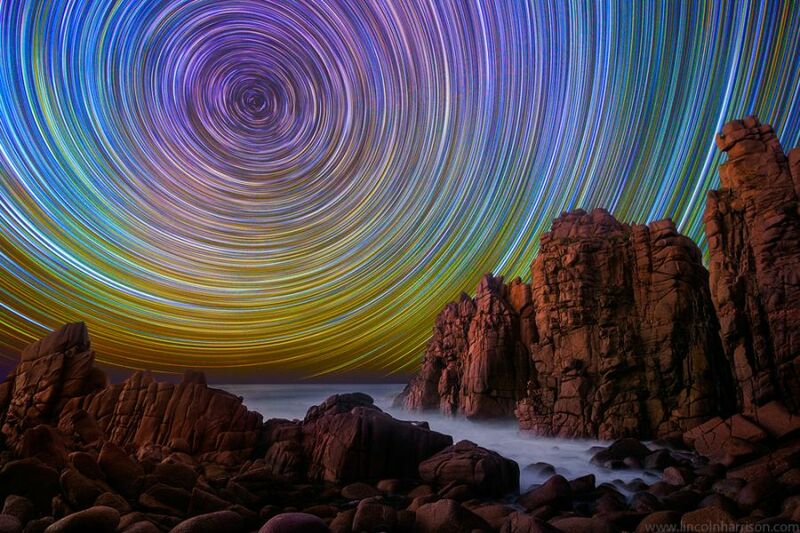 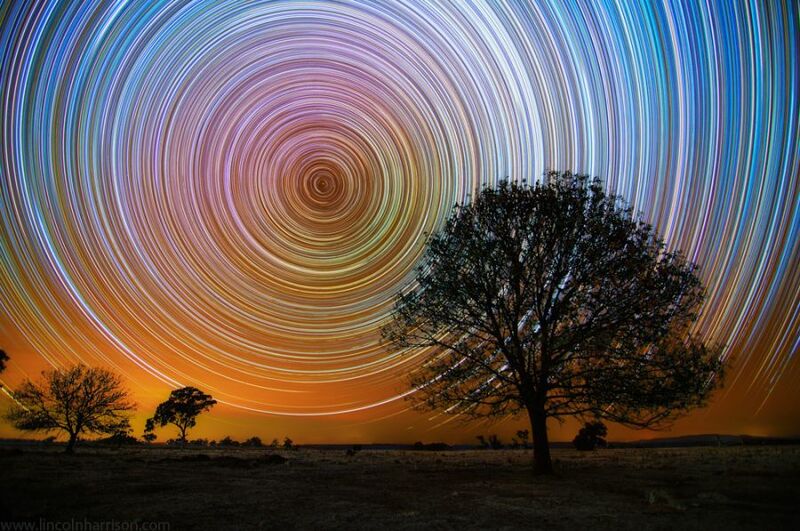 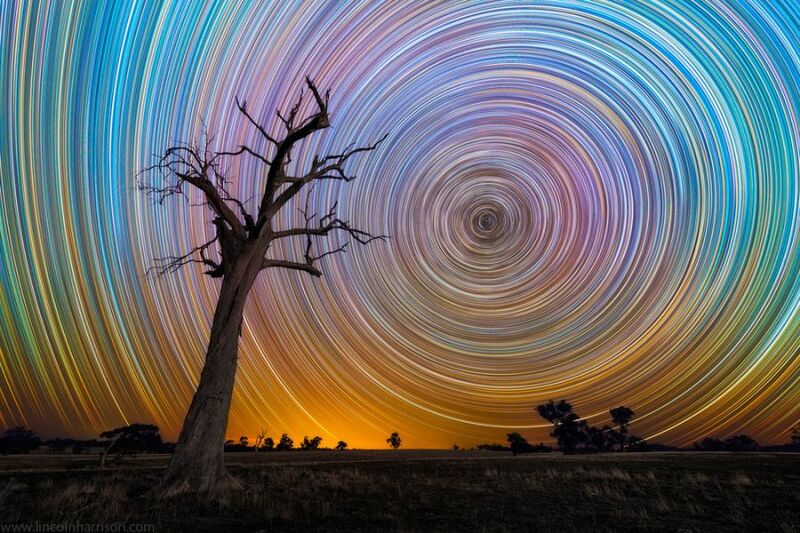 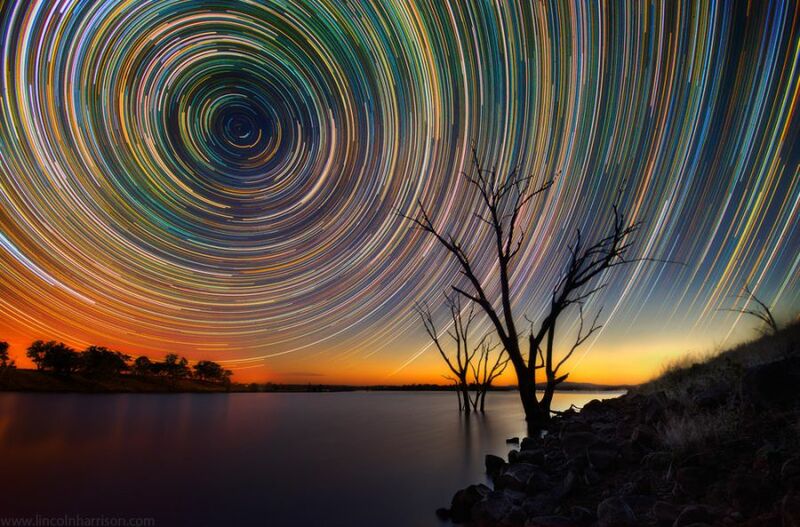 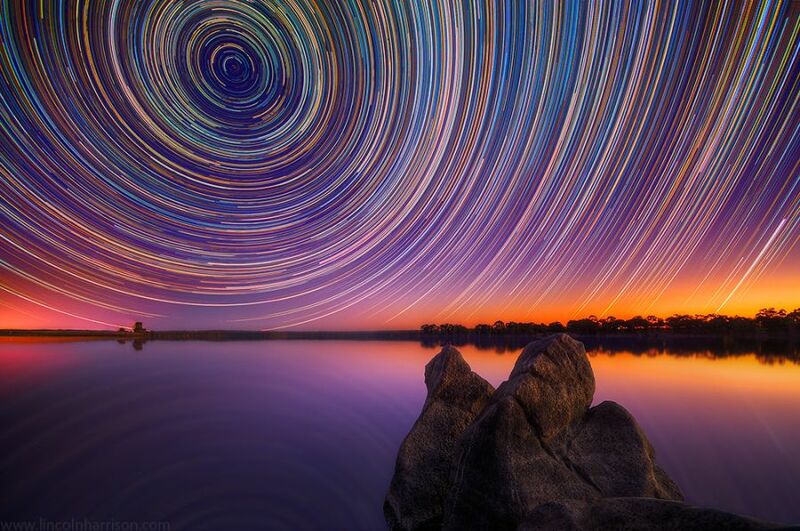 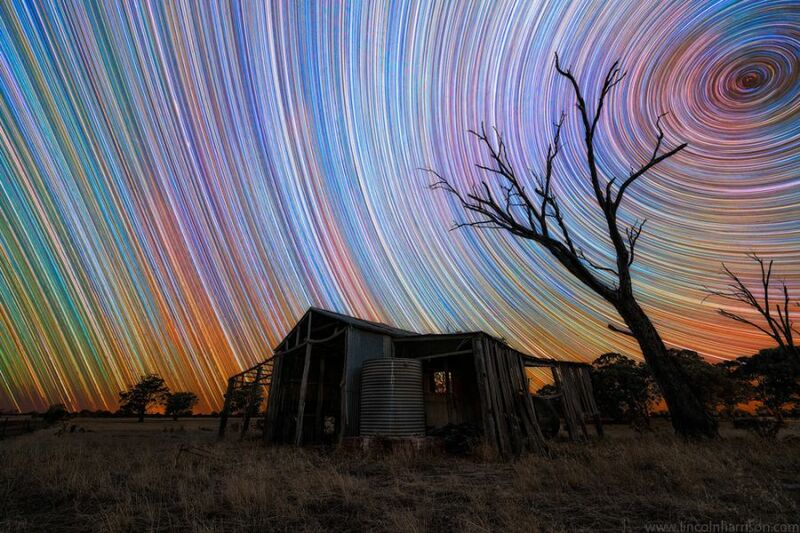 Austrian photographer Lincoln Harrison continues to surprise its viewers with an extensive collection of surreal images of Star trails. 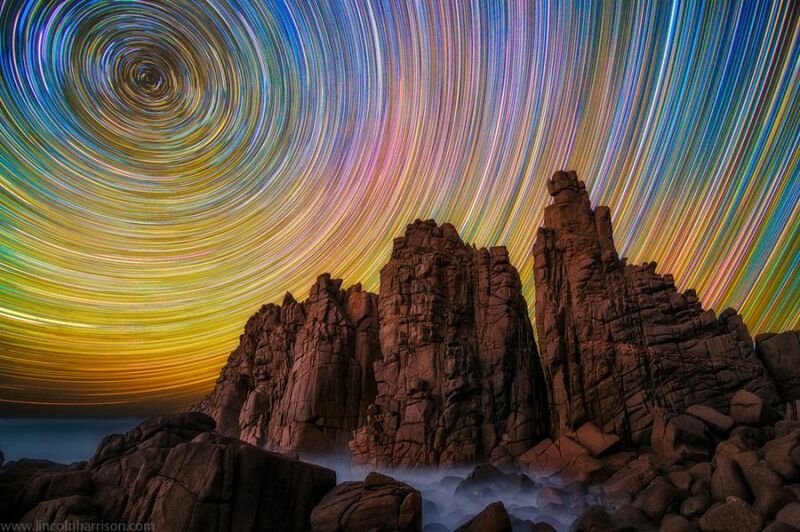 He creates spectacular picturesque scenery in which magical and imaginary world blended with reality. 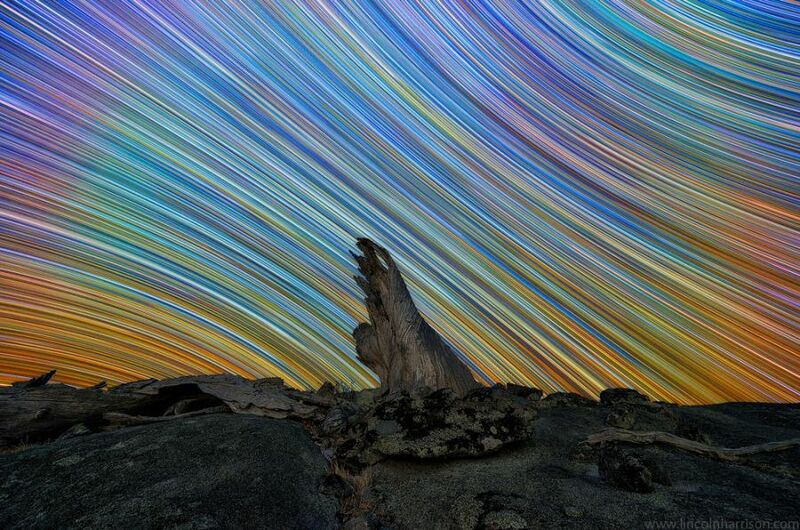 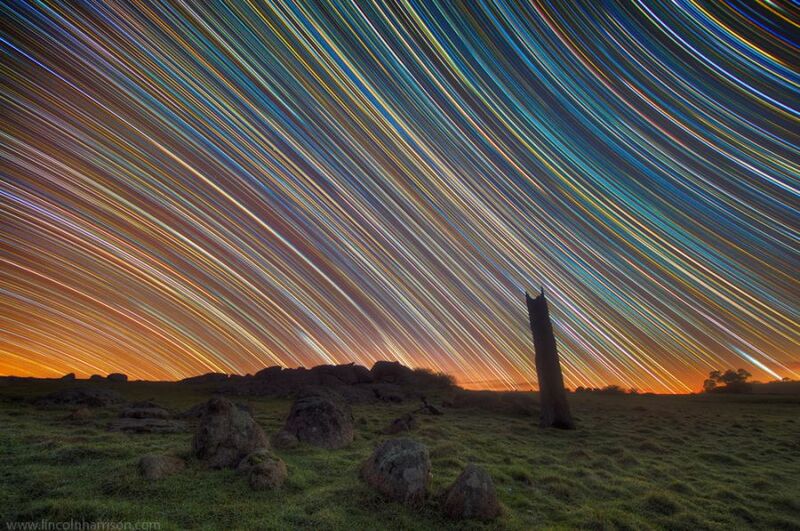 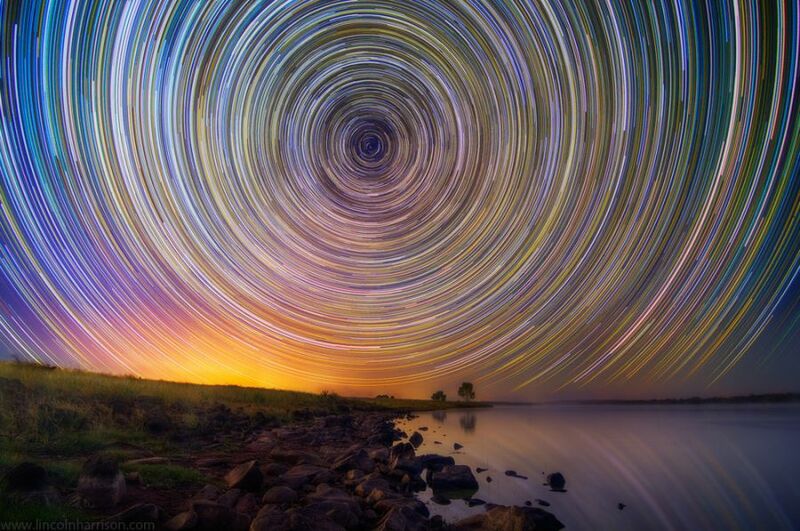 To create this beautiful star trails series, Harrison uses long exposures combined with creative zoom technology. 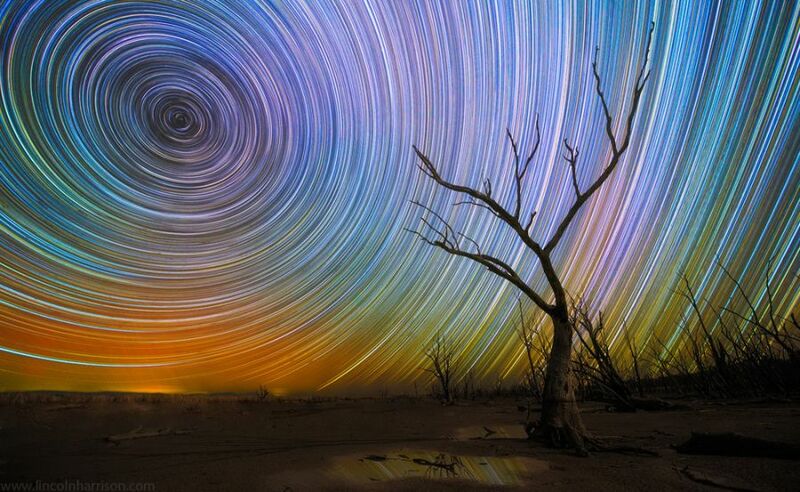 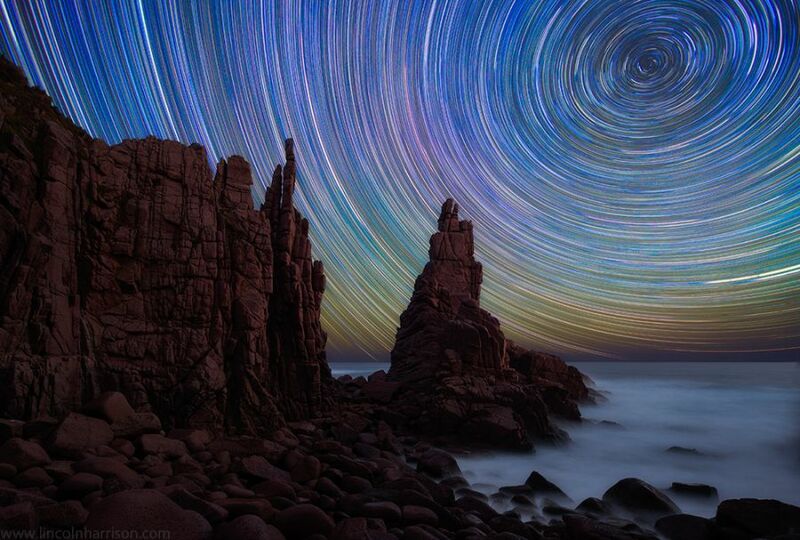 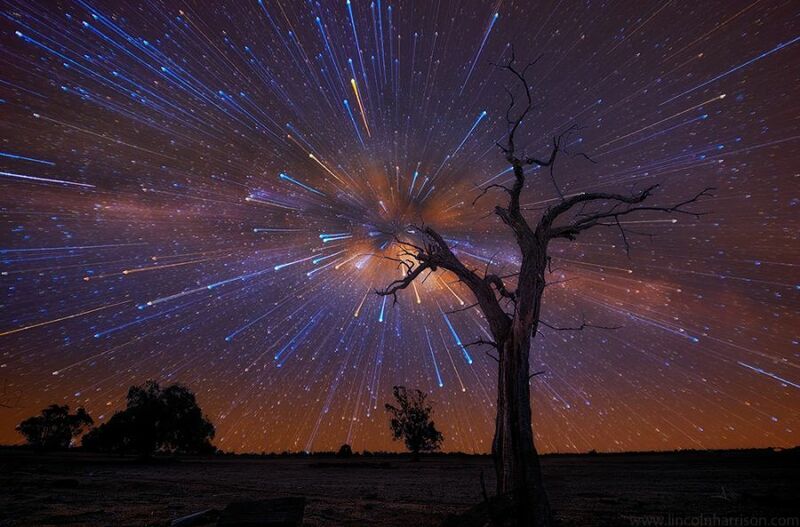 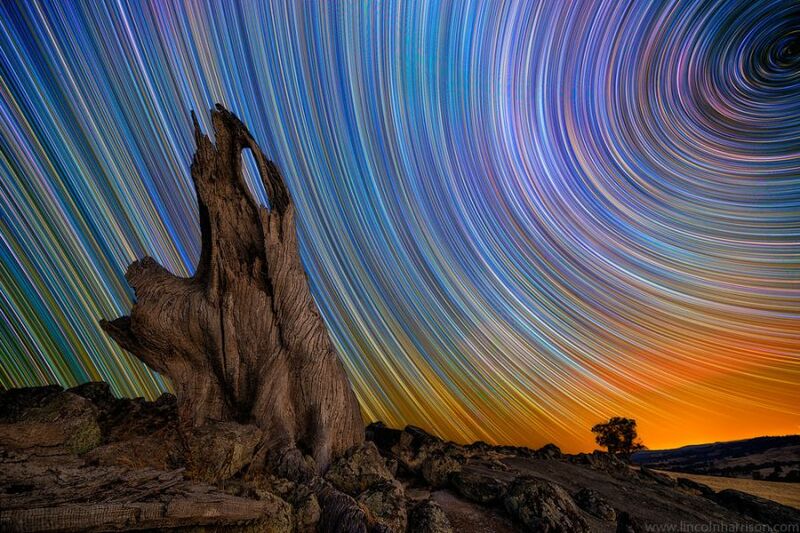 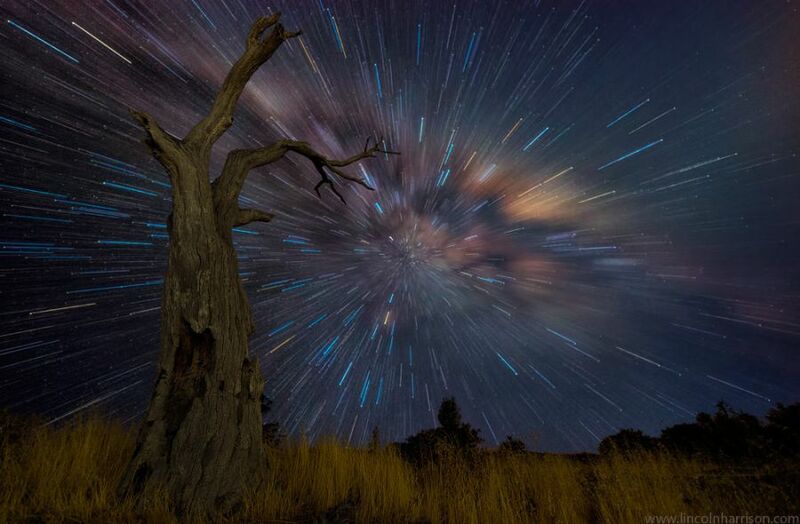 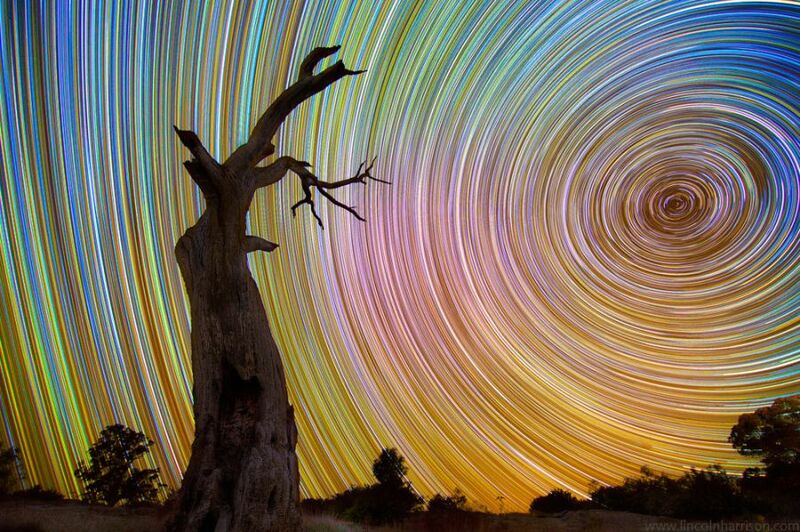 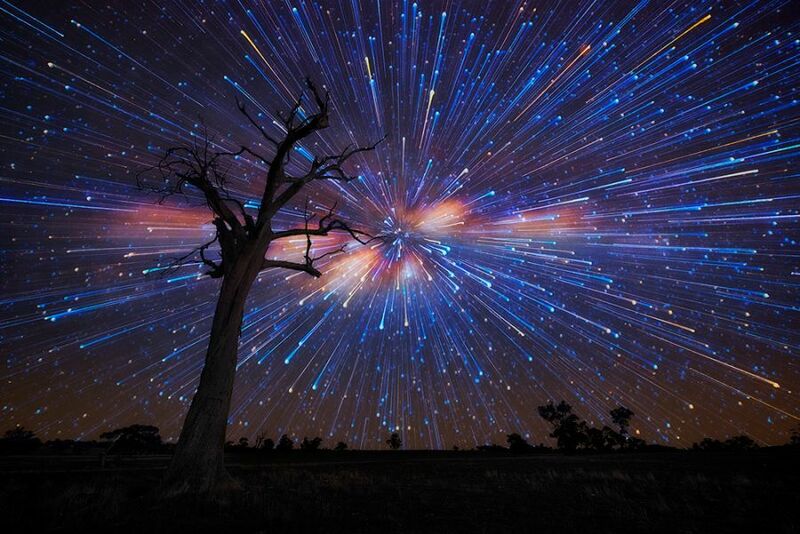 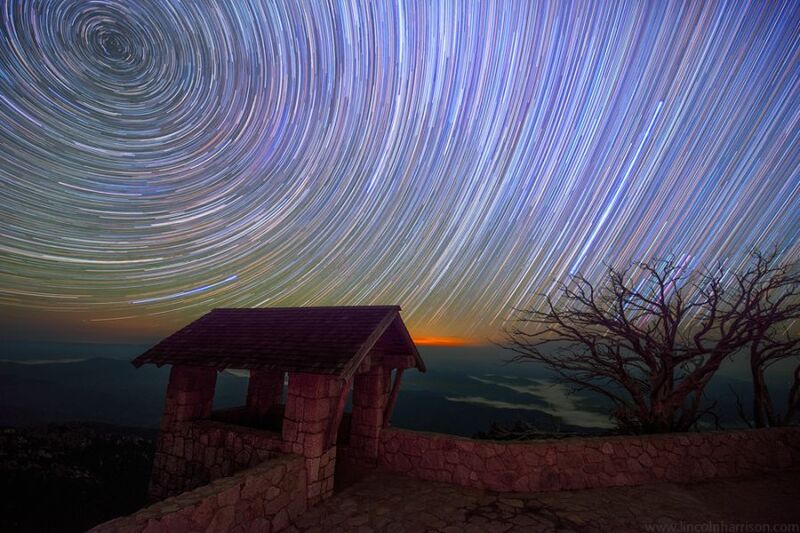 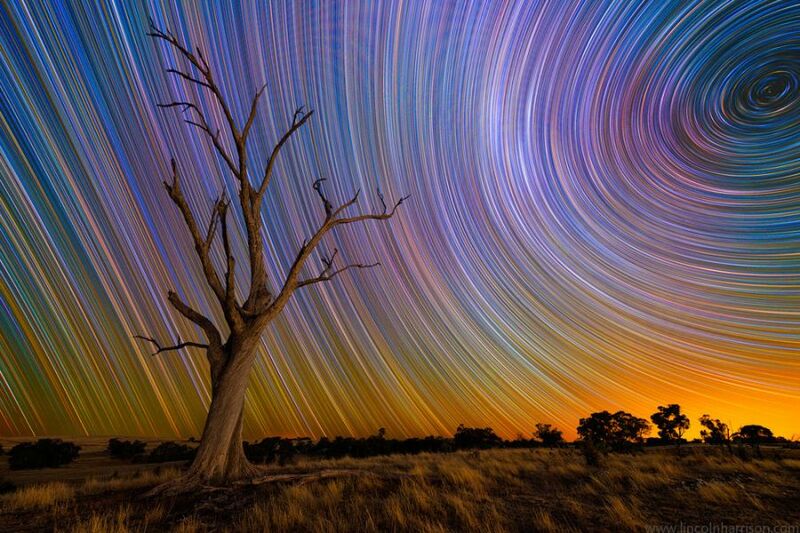 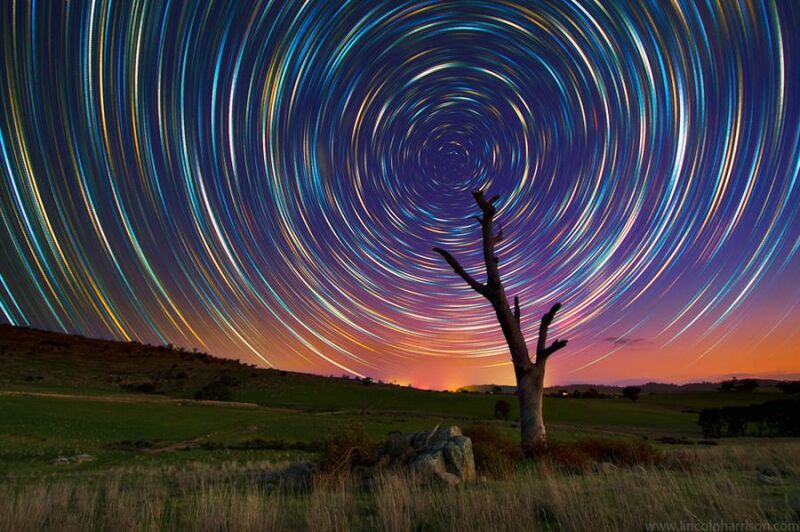 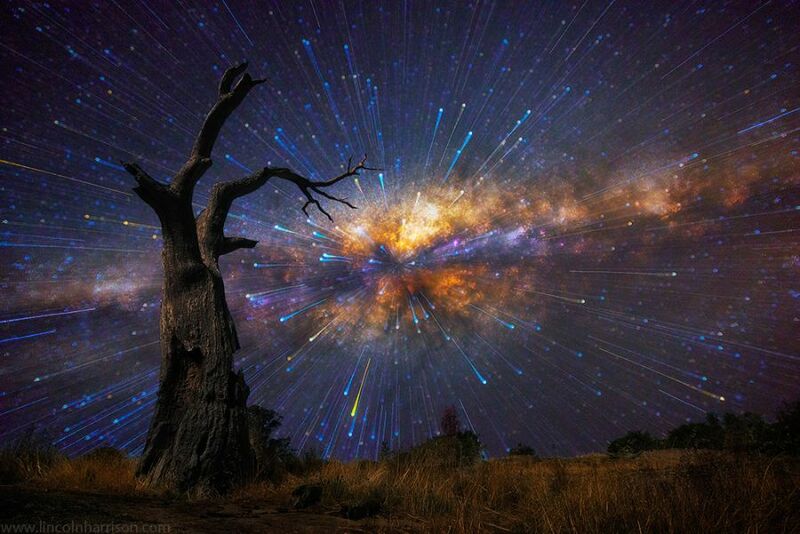 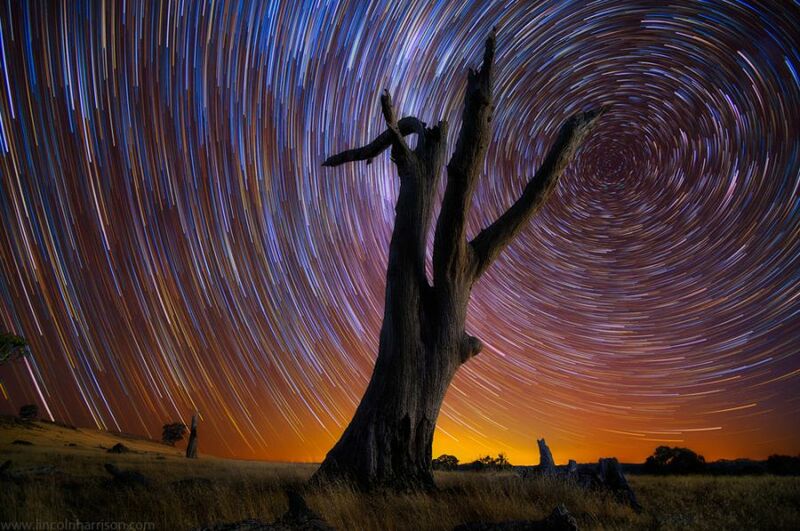 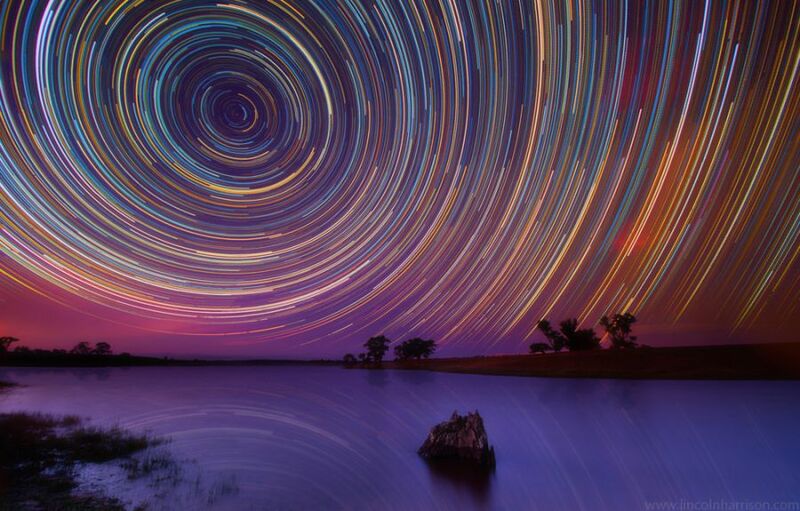 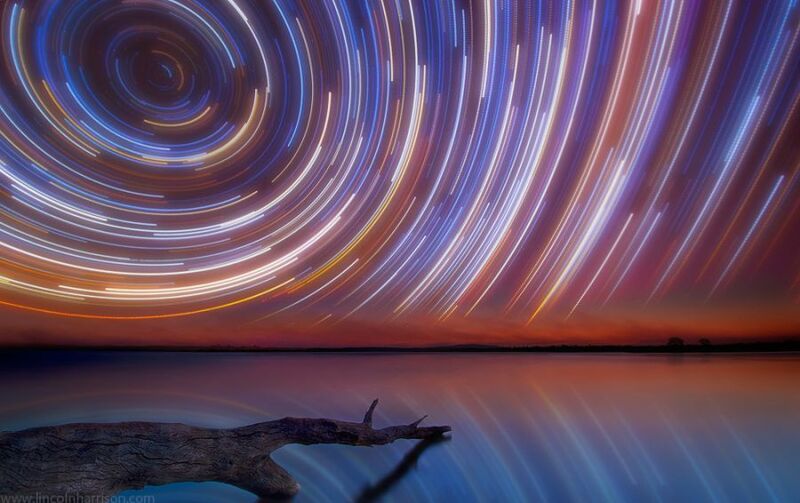 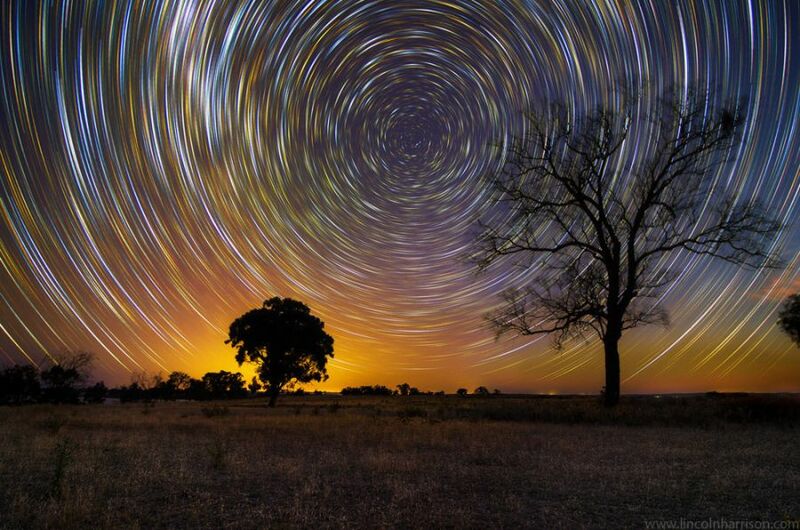 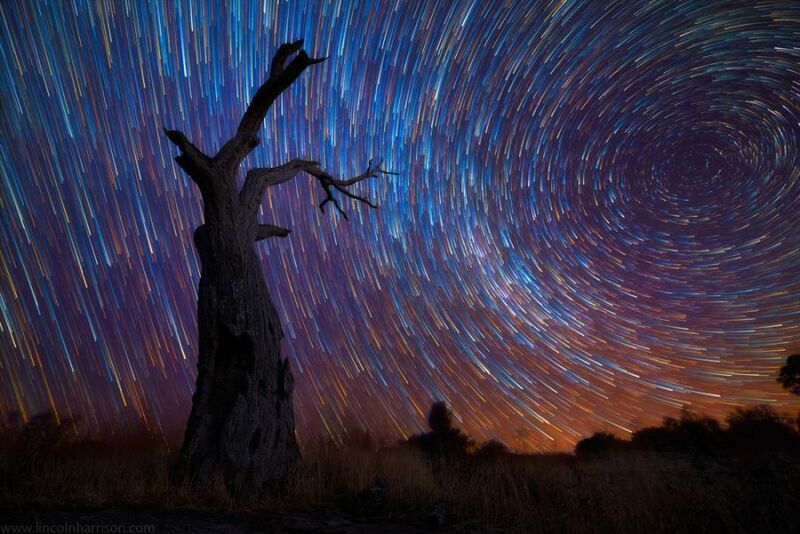 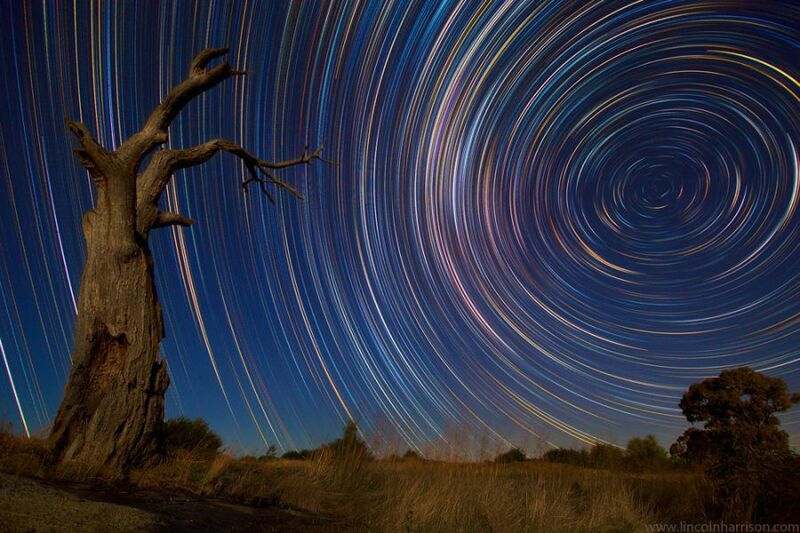 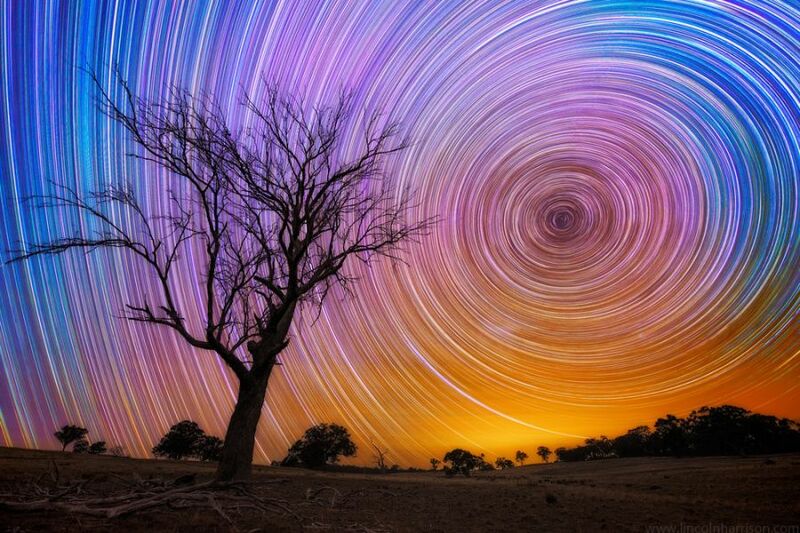 Have a look at amazingly beautiful pictures of star trails.